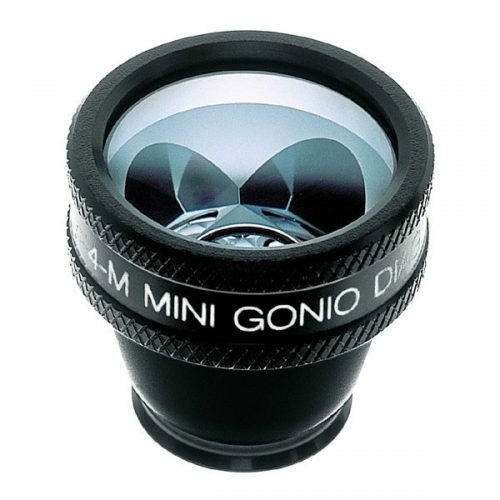 Four 62° mirrors allow complete observation of the angle with little lens rotation. 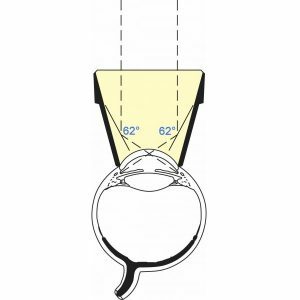 Small diameter flange is convenient for eyes with small palpebral fissures. 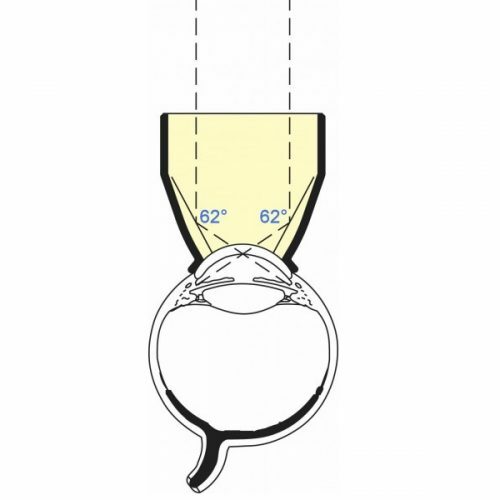 Anterior holding ring available in small and large sizes. Methylcellulose not required for most patients. 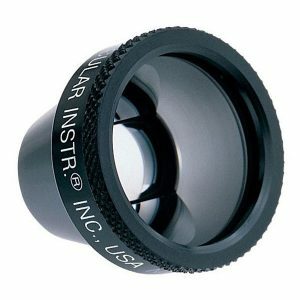 Also available with our high performance anti-reflective coating.